Cash incentives from the Energy Trust of Oregon can make your energy-efficiency upgrade more affordable. 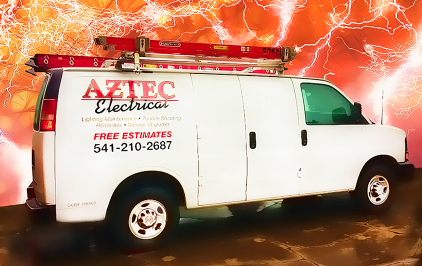 Give Aztec Electric, a Trade Ally, a call or email to learn about incentives details. If you have a larger, more complex project, learn how you can save with a custom incentive. 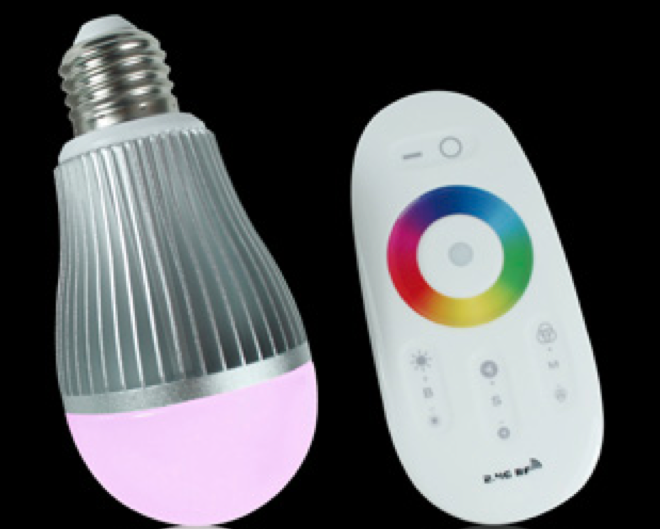 Lighting upgrades, using new lighting technology, can save you money right away with cash incentives—and down the road by lowering energy costs for years to come. Take the first steps toward a more energy-efficient business. Need a little help? Just ask us.